Find Out Which Are Safe and Which Can Be Deadly... When you think of dangerous drugs, what comes to mind first? Heroin?... Cocaine?... LSD?... How about pain pills? Pain medications and adverse drug reactions are the 4th leading cause of death in the U.S. only behind heart disease, cancer and strokes! What does this mean to you? It means your risk of dying from that pain medicine in your cabinet could be higher than your chance of dying from diabetes, lung disease, or even an accident unless you take heed to this special report. The results of are shocking... But they could save your life. Now let take a look at 5 such Pain Medication. Higher doses or prolonged use at the lower dose even in buffered or coated form can double your likelihood of perforated ulcers and gastrointestinal bleeding. 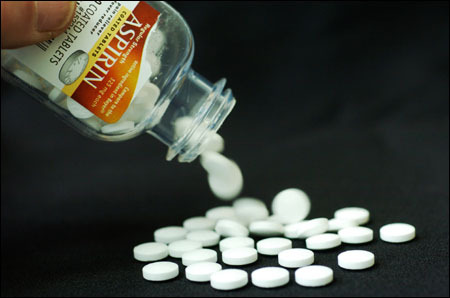 Research shows 90-95% of Reyes Syndrome cases were preceded by taking aspirin. The disease devastates internal organs, particularly the brain and liver, and at least 10% of those affected will die even with early treatment. Every year, more than 56,000 people will visit the emergency room due to acetaminophen overdoses. It s the leading cause of calls to Poison Control Centers. It s the leading cause of acute liver failure, causing nearly half of all cases! 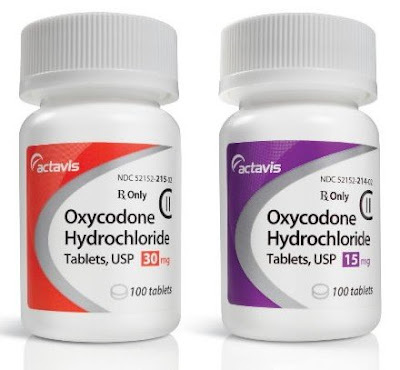 If you've ever had surgery, a major accident, or any other major trauma to your body... you were likely given an opiate-based pain med to knock out the pain. Unfortunately, knocking out the pain has it's consequences! 16,000 - That s the number of people who died in the United States in one year from drug overdoses. Most were caused by opiates. 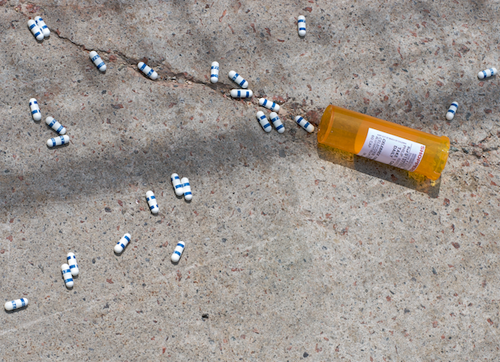 In 2002, deaths from prescription opiate overdoses had nearly doubled. 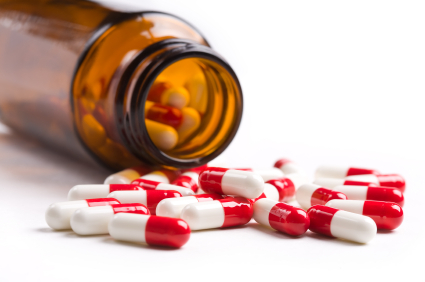 The odds of dying from taking a nonsteroidal anti-inflammatory drug after just two months is around 1 in 1,200. Roughly 16,685 people die each year from NSAID related complications. Making them just as dangerous as AIDS! 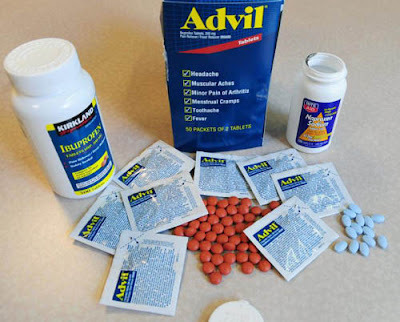 The biggest known risk of NSAIDs is from gastrointestinal ulcers and bleeding. We are not talking about a little tummy ache here, but severe bleeding and possibly death after the medicine destroys your gut. And that is not the only known risk. While studying the drug's potential as an anti-cancer drug, the National Cancer Institute discovered that, Those taking 400mg doses had 250% greater risk of dying from heart attack or stroke and those taking the 800mg doses has 340% times the risk! I am taking Gabapentin for nerve pain from an accident many years ago. I had been suffering with it for a long time. This drug has decreased the pain 10 fold and has given me back part of myself.